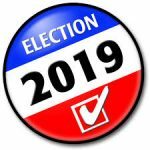 ESEA is giving notice of a runoff election to be held starting 02/08/19 until 02/15/19 for the purpose of electing ESEA President. 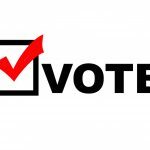 If you’ve voted before, your previous vote DOES NOT COUNT and you will need to vote again. 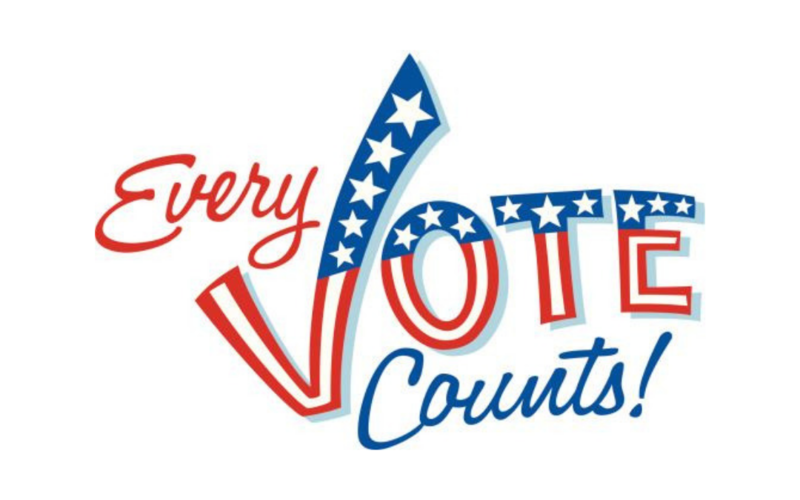 If you did not vote before, we’re encouraging you to vote now. EVERY VOTE COUNTS. 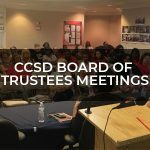 We understand that some locations inside of CCSD had issues loading the ESEAVoice.org website but there were zero issues with the secondary URL. If you do encounter issues with the first URL, please try the second one. Each person is assigned a username and password to vote. Your username is the first three (3) letters of your LAST name and the last four (4) numbers of your SSN together then the password is just the last four numbers of your SSN. For example: if your name was "Bill Murray" and your SSN was "123-45-6789" your login would be "Mur6789". Your password would be the last four (4)numbers of your SSN: “6789”. If your name was “William Jefferson” and your SSN was 987-65-4321, your login would be "Jef4321" and your password would be "4321"
If your name was Sandy Koufax and your SSN was 133-53-2019, your login would be "Kou2019" and your password would be "2019". 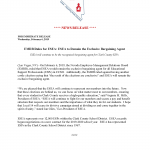 Please visit the ESEA website to get more information about the candidates for ESEA President and their statements.